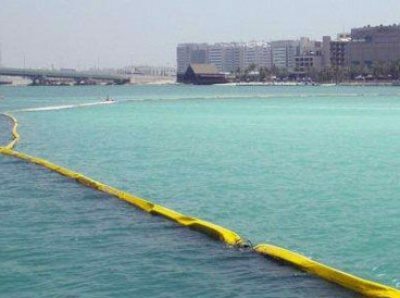 Profab floating silt curtains are used to contain mobilised soil particles from propagating into waterways from adjacent construction sites. 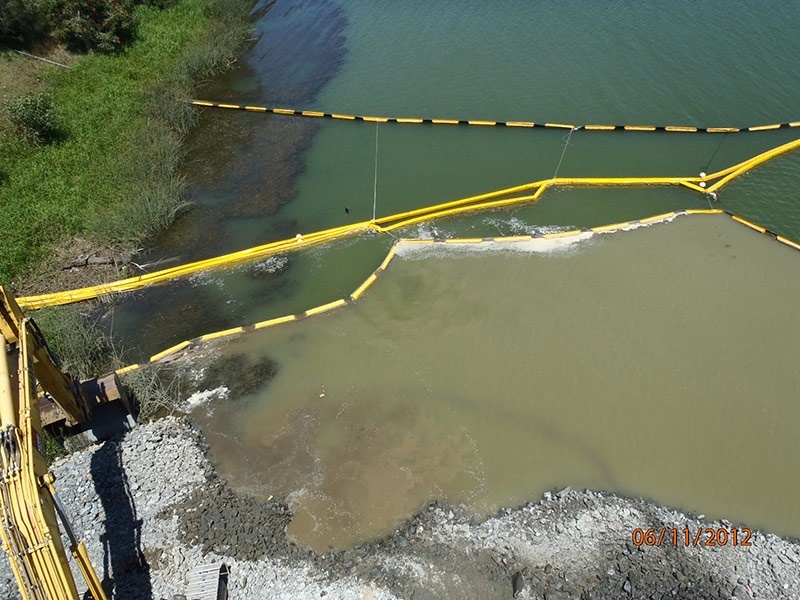 During construction activities, any turbidity created will be contained within the silt curtain boundaries limiting the extent of the silt movement. Profab floating silt curtains are manufactured from self buoyant, durable polypropylene non woven geotextile. 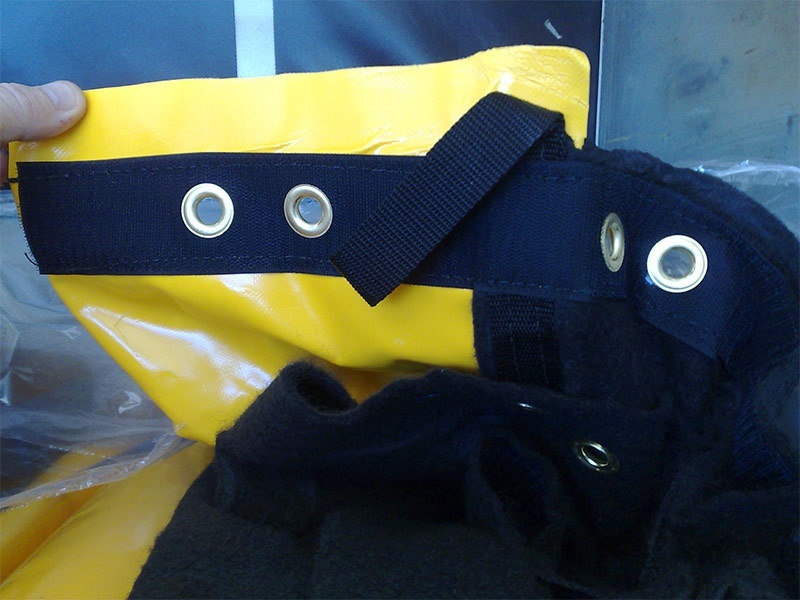 A 100mm float is pre-installed into the top high visibility pocket, and a ballast chain for weighting purposes maintaining taughtness is pre–installed in the bottom pocket. Individual sections are easily and firmly joined end to end through eyelets and industrial velcro is used to strengthen and tightly seal the joins. Profab floating silt curtains are complete ready to install, saving you valuable time during deployment. A standard section is 15m long and a 2m drop. Sections shall be joined end to end to create the entire curtain length required. Curtains are then positioned using available water craft, towed into positions and then the bundles cut open allowing the 2m deep skirt to drop into position. Custom lengths and skirt/drop lengths are available on request.